Thank you for your support! Donations to the ASR Program will support research for developing new interventions and biological studies, while advancing education and advocacy initiatives. 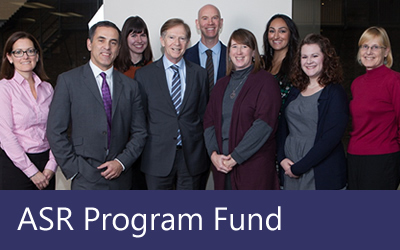 The ASR Program Fund supports clinical and research initiatives with the program, as well as arts-based initiatives. 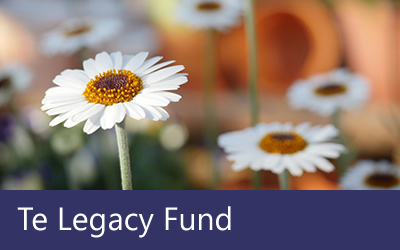 The Te Legacy Fund was established by Flora Terah-Igoki in her son’s memory, and proceeds will support ASR education and community outreach programming.